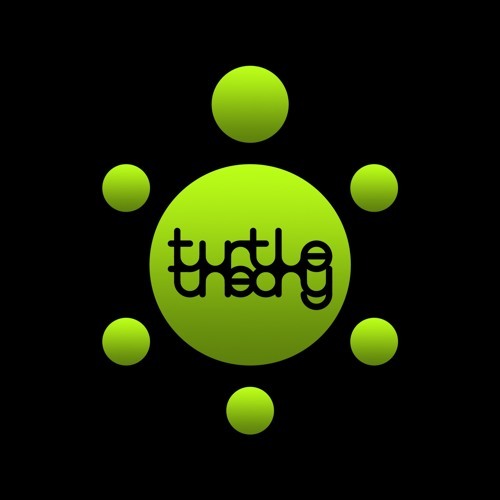 Contact: bk@turtletheory.com / info@zerofucks.de turtletheory first set foot into club culture in Tokyo, spending years amidst its vibrant electronic music scene known to pack dance floors until dawn to backdrops of sunrise over the Tokyo Bay. In the years since, his travels have added influences from Europe's live electronic artistry, the dust of Burning Man, and the underground of his own San Francisco backyard. The result is a mix of elements of each—from the warm and melodic to the dark and organic.